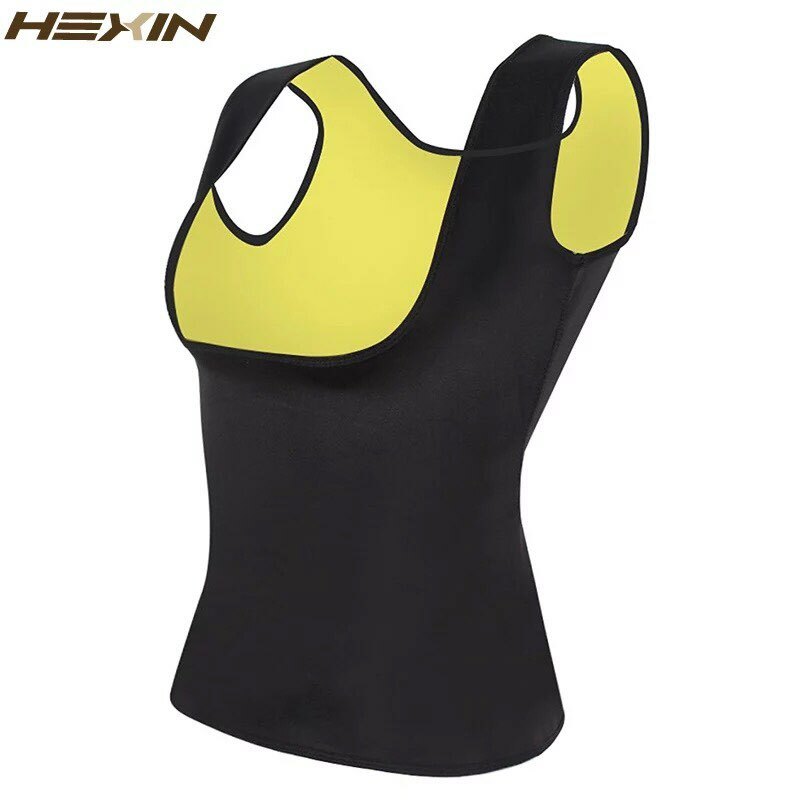 Get a sauna effect with this neoprene body shaper, it will help you to lose weight. Neoprene is soft and really comfortable to wear. Increases body temperature and absorbs sweat so you’re always dry on the outside. 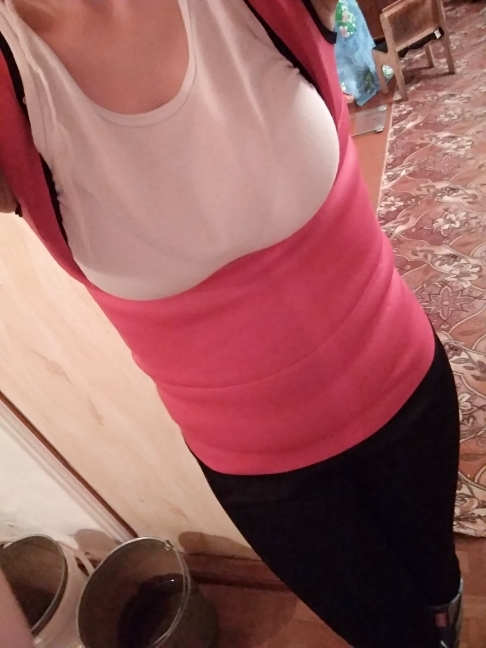 Usage: Weight loss ,burn belly and back fat, body shaper, waist reducer. Accelerate weight loss: Help you burn more calories at the same time cutting down how long you spend at gym. No zipper underbust design: Choose the bra that you like, lift breast, show and shape your perfect natural curve. 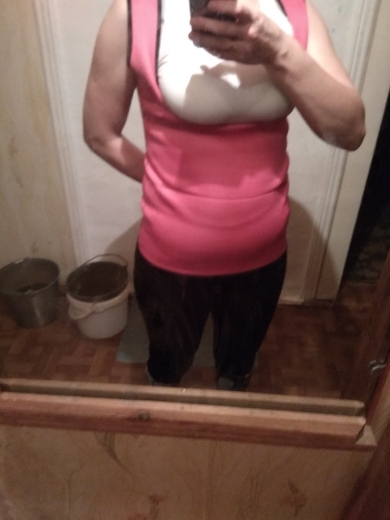 It looks great and matches with any combination of workout tops or can even be worn under everyday clothes. Make sure you select your desired color and size at the time of sending your choice to the cart. Заказывала себе и маме. Все довольны. Забавно что на другом сайте мамина подруга заказала ЭТО за 25 долларов. Тут как бы не два раза дёшево, а почти что в пять раз. Рекомендую, мне лично помогает потеть в области живота ещё больше когда я занимаюсь. Excellent product, came from Singapore to Peru in 10 days, good furniture product and fast service. Recommended to ALL buyers of Peru and Sudamerica. Slightly flawed the terminals of the sewing charm Very fast shipping! !